Joining Propability in 2006 for a period of two weeks, he never left! Bringing 10 years of engineering to the table as well as 20 years of DIY carpentry and joinery experience. 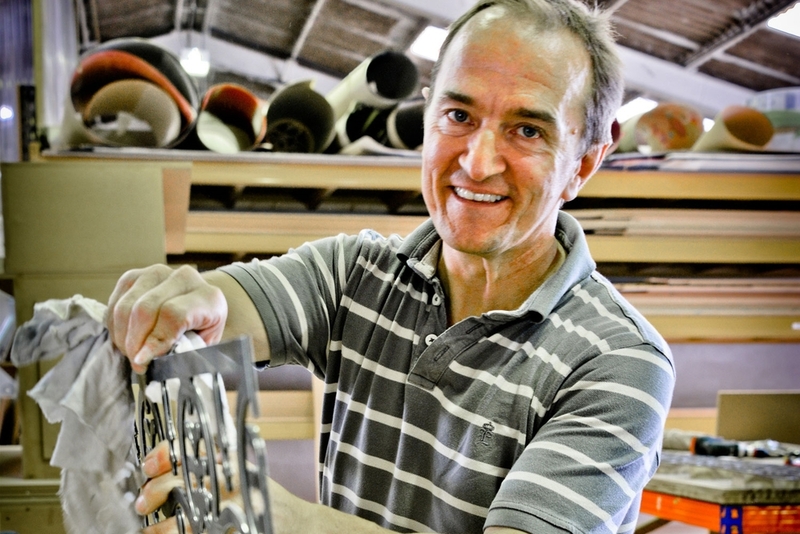 Steve’s experience from working in the display industry also makes him highly skilled in acrylic fabrication and the production of bespoke high end units. This guy has a highly specialist skillset and in addition can turn his hand to welding and metal work as and when required. His skill and precision means a very high quality product.